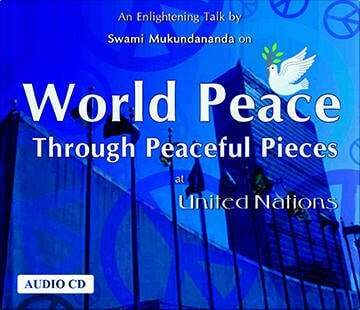 Swami Mukundananda was the guest speaker at the United Nations in September 2012. Swamiji beautifully elucidated that desire is the reason that disturbs our peace. Though we desire for happiness, it always eludes us. If we can be peaceful from within, then world would be a peaceful place.